Most of the time, breakfast may not be complete without sugars and sweetener. Whether you having tea, coffee or any other beverage, having cereals or taking any of the local African, Caribbean or Latino breakfasts such as koko and so on, Sugars and sweeteners are always constants in ensuring maximum enjoyment of these breakfast delicacies be it continental breakfasts or typical African food breakfast, you will most definitely locate such sweetener and sugar of your choice at this section of Deeskus, the online grocery delivery service for African, Latino and Caribbean food. Needless to say our sweeteners include natural honey selection that the African, Caribbean and Latino community would like to order online and totally appreciate. Honey helps prevent ingestion of processed sugars and are considered by many to be useful to the body by providing essential nutrition requirements well at the same time reducing calorie intake. You can buy these African food honey honey only at any time right here. Sugar and sweetners brand that you can find at this section and order online right away for prompt delivery through Deeskus includes Goya foods, Victor, Domino, saint louis (st. louis) etc. 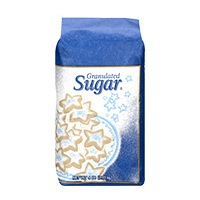 Sugar and sweetener products that you can find at this section of Deeskus, the platform that allows you buy African food online, Caribbean food online as well as to buy Latino foods online include Goya Honey, Victor Honey, Light Brown sugar, saint louis/st. louis sugar cubes, domino sugar, granulated sugar etc. 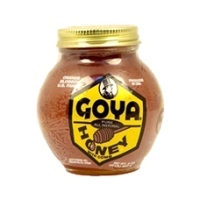 Enjoy Goya, Honey with Comb. 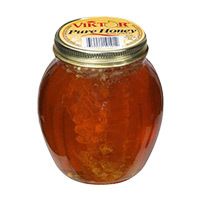 Goya, Honey W Comb (Note: Descriptio..
Honey Viktor is the umber 1 selling comb honey in the US. 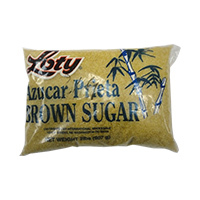 Af..
Loty Brown sugar. 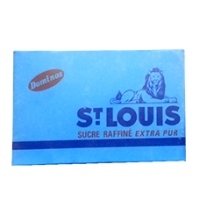 For the best online prices on this African foo..
Saint Louis Sugar. 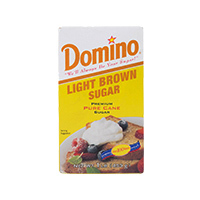 You can order the best of African foods as well as Caribbean and Latino foods at..
Sugar Domino 2lbs light brown sugar premium pure cane sugar, 2lbs. The best price to order this Afr..